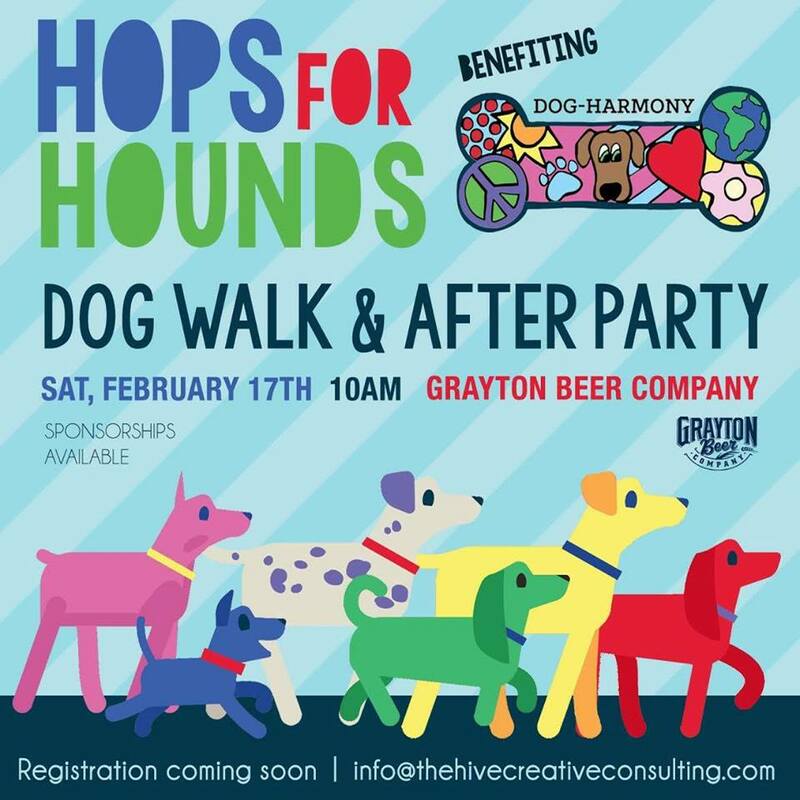 The Hive Creative Consulting released a sponsorship package for Dog-Harmony and Grayton Beer Company’s Hops for Hounds dog walk and fun run. The Hive’s team is now allowing businesses in the local area to sign up to support Dog-Harmony and the event. Hops for Hounds is the newest walk to celebrate the hounds that have our hearts as a family. This two-mile dog walk and one-mile fun run is designed for all ages. The walk starts at Grayton Beer Company’s taproom, takes a quick break at Idyll Hounds Brewery and loops right back to the starting point for the after party. Registered walkers will receive an official walk t-shirt, “wag bag,” one complimentary Blueberry Blonde draft beer and, most importantly, a great family friendly morning with your hound. For more information about how to become a sponsor for the event, check out the Hops for Hounds Sponsorship Packet. 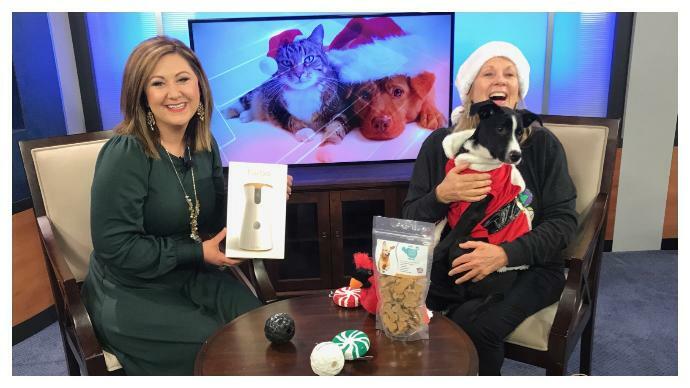 SANTA ROSA BEACH, Fla. (WJHG) – The owner of Dog Harmony joined us in studio to give you some Christmas gift ideas for your pets. To purchase these presents, visit our kiosk in Grand Boulevard. For more information on the Furbo Dog Camera, click here. Need the perfect present for your dog loving friend? Try the Furbo Dog Camera! It’s the only pet camera that’s designed for dogs. 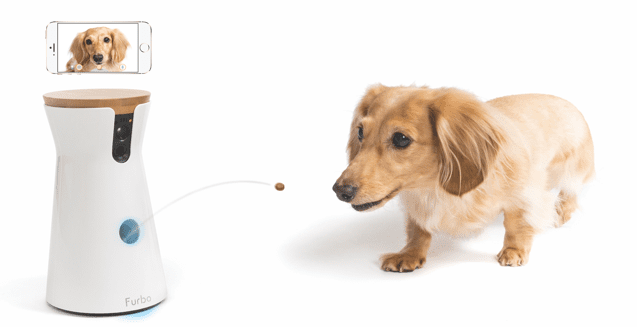 It lets dog-parents see, talk and toss treats even when they’re not home. A Barking Alert- When it detects your dogs barking, Furbo sends a notification to your smartphone. Clicker Training- Furbo makes a “clicking” sound before tossing a treat. Blue and Yellow Light Status Indicators- Using the colors dogs can see (yellow and blue), Furbo’s light indicator changes from yellow to blue to attract your dog’s attention. It’s also compatible with Amazon Alexa, so you can toss treats or schedule treat tossing through voice command. Furbo Dog Camera is beautifully designed to blend with home aesthetics, and goes hardly noticeable when it’s not shooting out treats. And, whether you have a larger dog or a scrappy puppy, Furbo’s natural bamboo wooden cover sits perfectly flush at the top of Furbo to make sure your smart pup can’t get their paws on all the treats. Furbo can be purchased online and through Amazon and Furbo’s official website. Use Dog-Harmony’s promo code (FURBOHARMONY) for an additional $15 off Furbo. 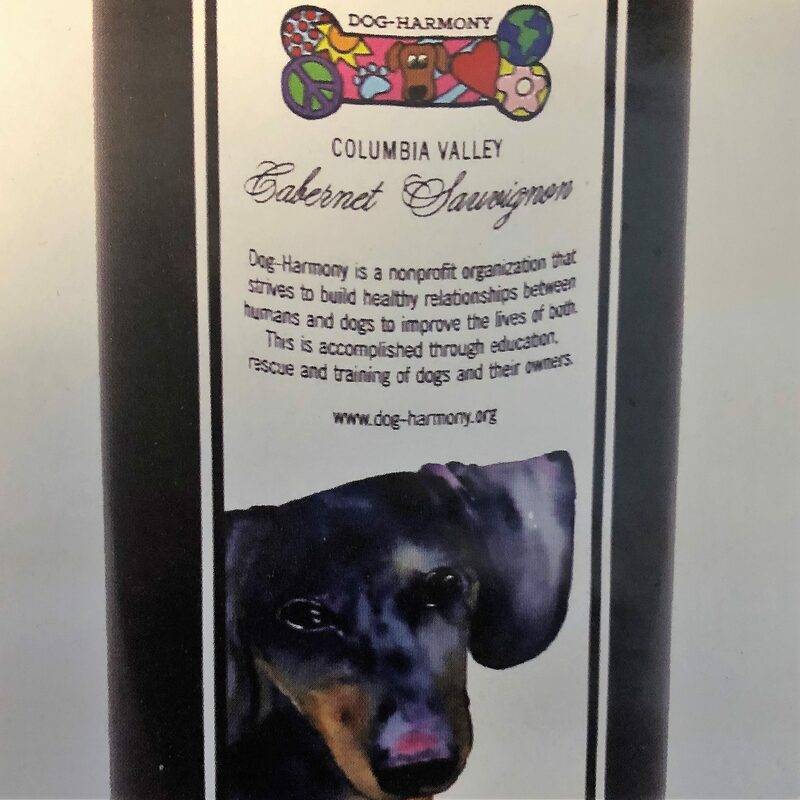 Dog-Harmony has its own wine! Interested in taking some home for the holidays? You can get the wine if you are 21 years or older and have signed up for a monthly donation of $20+. To sign up for a monthly donation, please visit our “Donate” tab, select “Donate Online Now” and checked the “make this a monthly donation” box while filling out your information. Nancy Bown said the mission of her non-profit, Dog-Harmony, is simple: Dog plus human equals family. When she started the dog rescue, training and educational program five years ago, she said she never expected it to grow as quickly as it has. Now she said she has to limit the amount of rescue dogs they take in because of the extensive training and placement program that she implements. Bown is a certified dog trainer and runs a dog daycare – K 9-5 Doggie Daycare – during the day in Santa Rosa Beach, but said her true passion lies with Dog-Harmony. The educational aspect is really the focus of the non-profit, Bown explained. As a dog trainer, she said she wants to educate the community in order to prevent dogs from entering shelters in the first place. Currently Dog-Harmony is in the process of building a new facility in Freeport specifically designed for training and housing foster dogs as they await adoption. Bown said that the non-profit relies fully on community support and donations to keep it’s program running and there are several ways to give. If adopting a dog is on your mind, Bown said there is one eager puppy waiting for a home; four-month-old Cooper. As for volunteers, Bown said she welcomes all dog-lovers to apply.